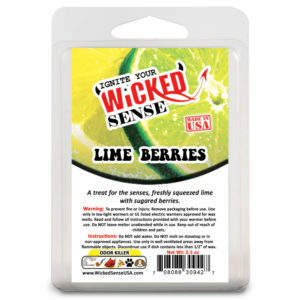 Poison Fruit Hand Poured Wax Melts. 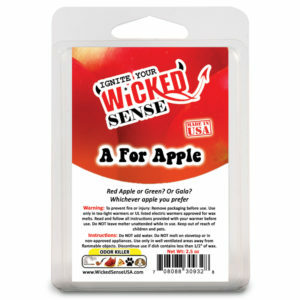 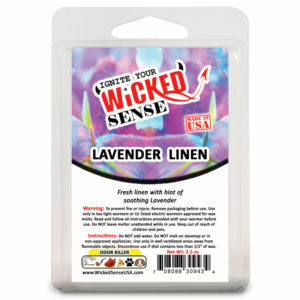 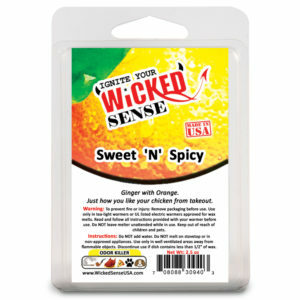 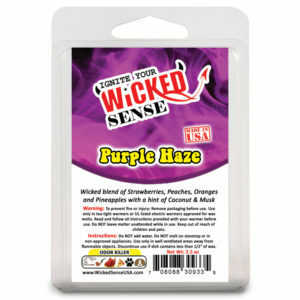 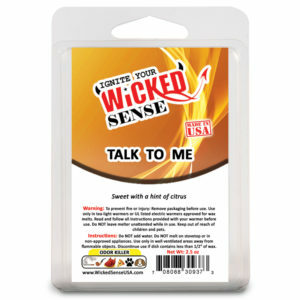 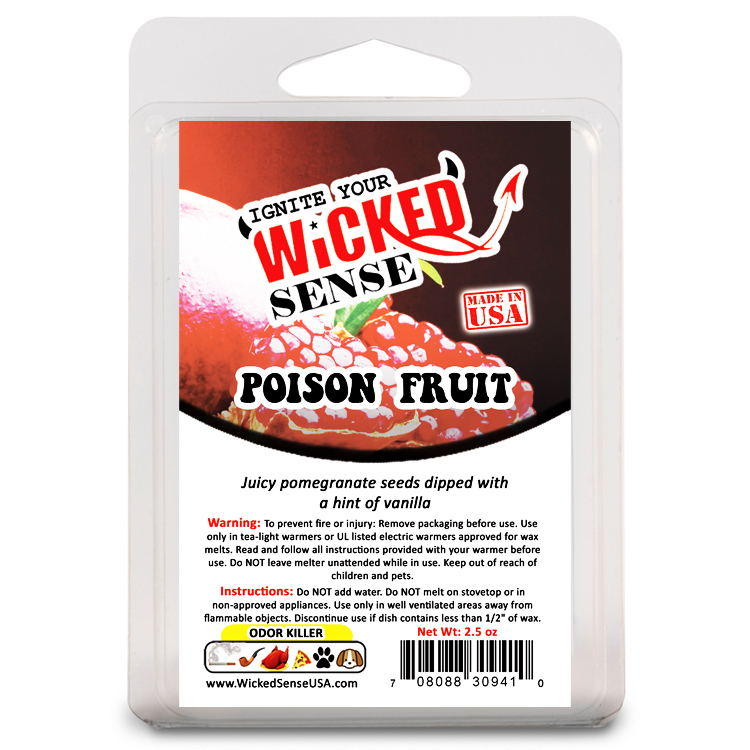 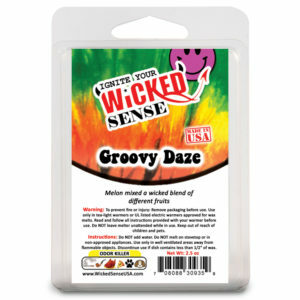 Spend some time on the wicked side with our Poison Fruit Hand Poured Wax Melts. 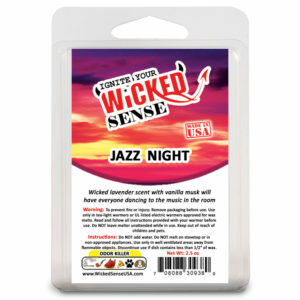 This blend of pomegranate and vanilla make for an extraordinary scent, and this odor eliminating wax melts is ideal for any room. 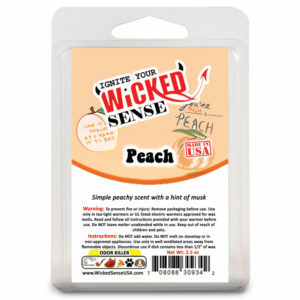 We offer the best soy blend wax melts around, and the Poison Fruit Hand Poured Wax Melts is no exception. 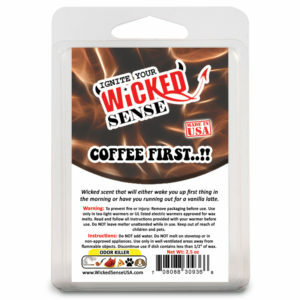 Order yours today from our online store!